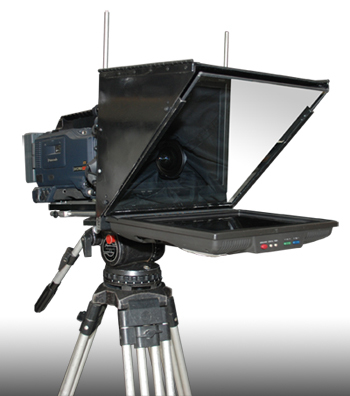 Use this page to submit a request for a prompter online, or simply get a quote from us. Please don't hesitate to call us with any questions or any other pertinent information that you feel cannot be conveyed with this form. Fields with an asterisk (*) MUST be filled in for us to process your request correctly. Please click on which type of request you'd like. 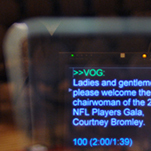 "Request" is a standard prompter request. Select "Quote" if you'd like us to call you to discuss a price for your job. Select "More Information" if you have any more questions and would like us to call you to discuss them. 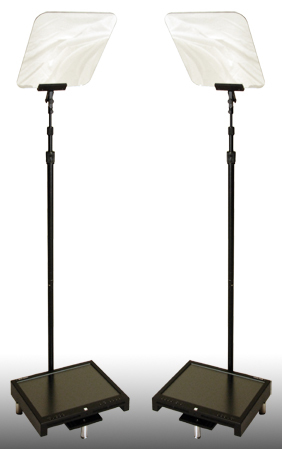 Please enter the information below of the company who is requesting the prompter, OR the company to be billed for the prompter. Please enter the information for the contact person who will be on-site for the event. 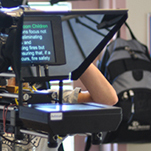 Click Here for an explanation of the various prompter types. Through-The-Lens 0 1 2 3 4 How Many? Presidential SpeechView 0 1 2 3 4 How Many? Will there be A/C Power Readily Available? Will the Event be in 1 location or Multiple Locations? Please provide any additional information you feel we need to know about the event, like special directions, parking information, security details, etc. here. *Please note that reservations are treated as "pending" until we confirm them either via phone or email.